Combining tennis, badminton, and pingpong, its been coined as the fastest growing sport in America and now pickleball has its own month. The versatile sport can be played indoor or outdoor by all ages and skill levels. 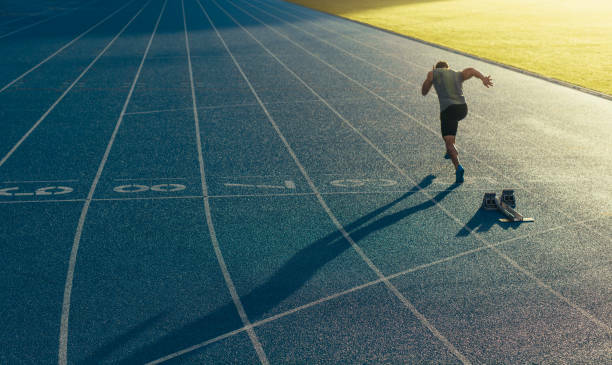 The sport has grown to almost 3 million players in the U.S alone. The U.S. Open Championships for pickleball has grown with a 40% participation rate each year since 2015, and the USA Pickleball National Championships is held at Indian Wells, the second largest tennis stadium in the world, where all courts are transformed to pickleball. A pickleball court is 20’ x 44’ and the net is hung at 36” at the ends and hangs 34” in the middle. A non-volley zone extends 7’ back from the net on each side. 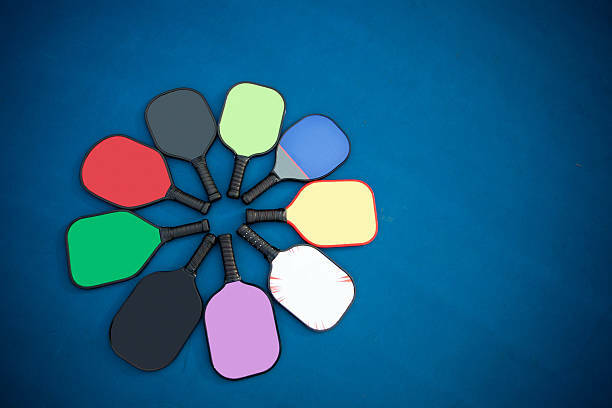 Pickleball is played with a paddle and a solid colored plastic ball. At ATC CORP, we can testify to the increase in existing courts being converted to support pickleball, reflecting the sport’s growth and popularity. In 2018, we saw an increase in not only courts and participation, but pro shops, media and television exposure, and quality equipment. Grab a paddle this April and see what the hype is about! USA Pickleball Association governs the pickleball rules, promotions, and tournaments. © ATC CORP All rights reserved.